Yep, while Boardman bikes are normally associated with Halfords, don’t be fooled into thinking they’re cheap tat. While Boardman does offer a budget range of bikes, we’ve been mightily impressed with some of them in the past. So how is the range made up? The five bike range is split into three hardtails (one 27.5 inch and one 29 inch) and two 27.5 inch full suss bikes. Apparently Chris Boardman’s favourite bike is his 29er hardtail. 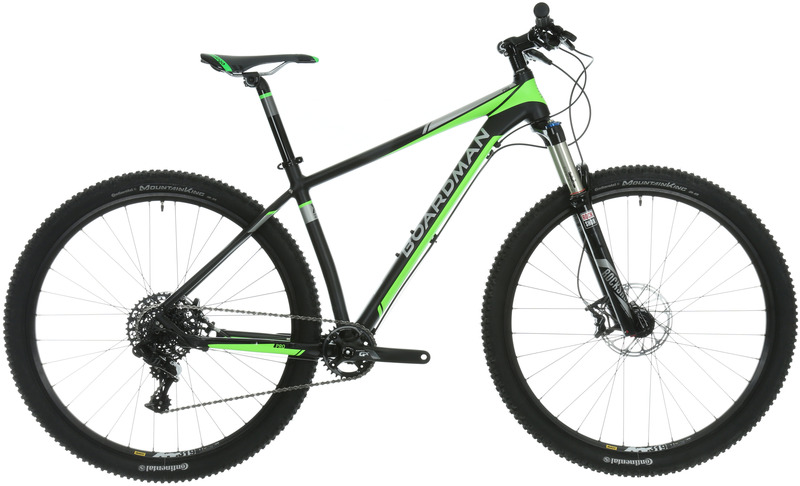 The bikes all boast 120mm travel and are focussed mainly on cross country riding. 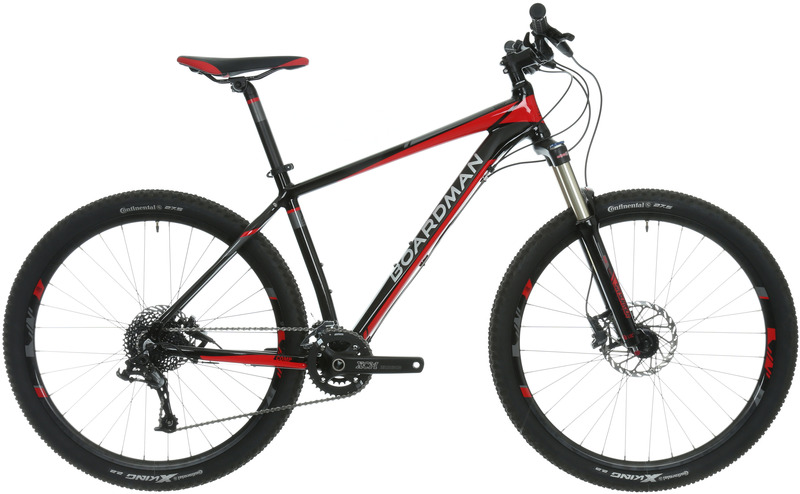 The cheapest bike is the £649 MTB Comp 27.5 that comes specced with a Radion fork, a 2×10 drivetrain and Boardman’s own wheelset. 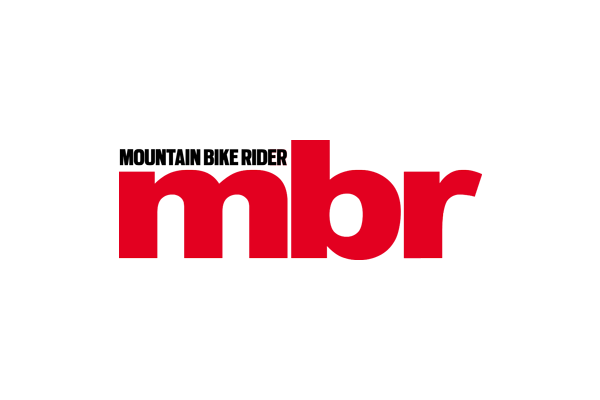 The top of the range hardtail is the MTB Pro 29er. This is equipped with a Reba fork, SRAM’s latest 1×11 GX drivetrain and Guide disc brakes. It sneaks under the £1k mark with a retial price of £999. 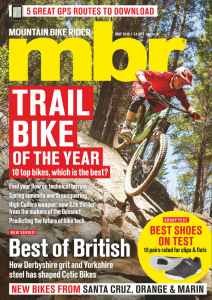 This puts it in direct competition with our two time Hardtail of the Year winning Vitus Sentier. What about the full-suspension bikes? This is comprised of two models that have both been increased to 140mm of front travel this year. First comes the cheaper Team FS that offers full suspension performance for under a grand. However the highlight of the range has to be the Team Pro that has been significantly upgraded for 2016. Highlight of the spec sheet is a RockShox Pike fork, something that’s practically unheard of at this price point (even the benchmark of good value, the YT Capra AL, comes with a Yari and costs £100 more). This boosts the travel to 140mm, an increase of 10mm, and is complemented by a SRAM GX 1×11 drivetrain, four piston Guide brakes and a Monarch air shock. 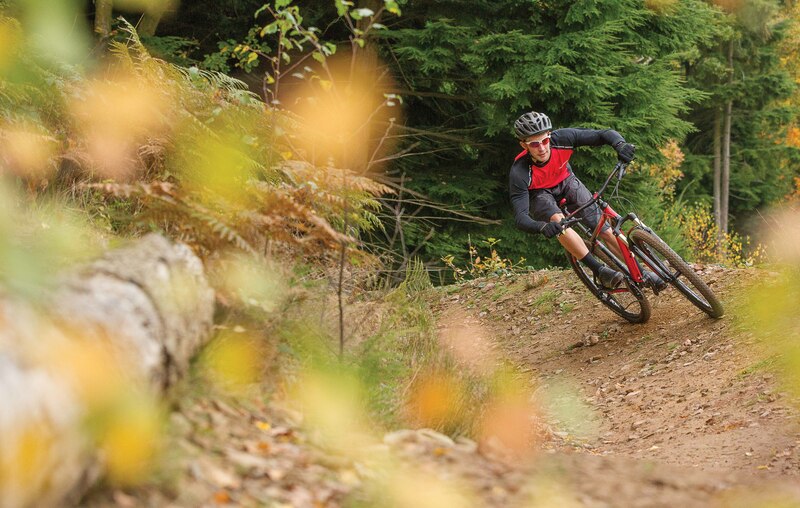 The quality of cheap full suspension bikes has really come on in the past few years, as demonstrated by our Bike of the Year – the Calibre Bossnut. 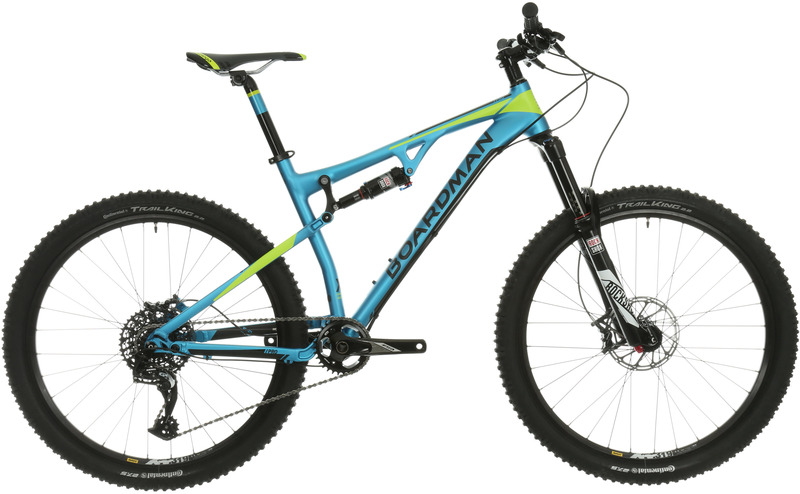 We have a Boardman MTB Team Pro in for a first ride at the moment so we’ll let you know how we get on. The range is available from 29 January and you can either pick one up at a Halfords shop or online.